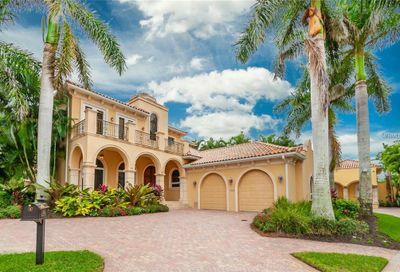 Solymar Homes For Sale | Siesta Key Fl. You are here: Home / Neighborhoods / Solymar Homes For Sale | Siesta Key Fl. Private enclave of only 10 homes. Gated. Solymar Real Estate in Siesta Key, FL. Reach the stunning sands and waters of Siesta Key Beach takes just a small walk along the neighborhood’s private footpath, delivering residents to Big Pass, a special stretch of the Gulf of Mexico which connects to Sarasota Bay. Enjoying majestic sunsets and marine wildlife is so easy for residents of Solymar. Homes are custom built Spanish Mediterranean architecture with the finest quality and technology, including Hi-tech wiring and state-of-the-art sound systems. Solymar homes are known for their high ceilings and extensive use of crown moldings and fine appointments throughout.